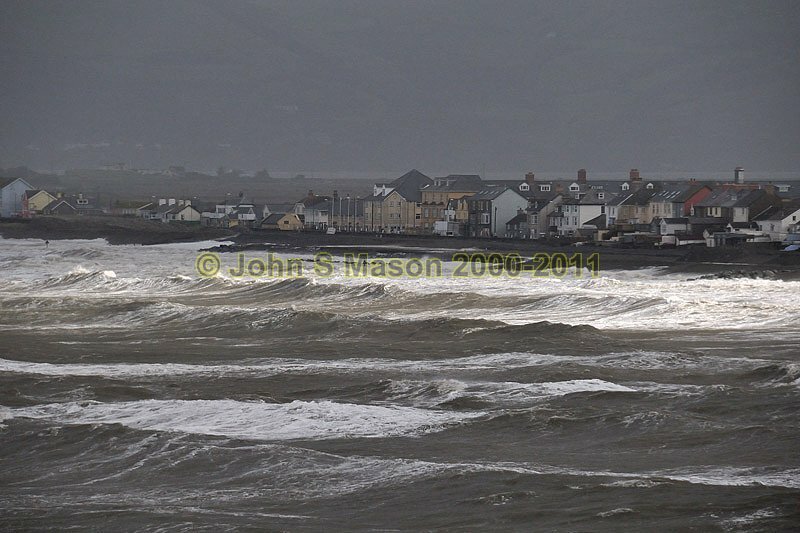 At high tide early on the morning of September 12th 2011, ex-Hurricane Katia is making its presence felt at Borth. The only bit of fleeting sunlight during the whole shoot - and not expected, but most welcome! Product number 091167. Email me to enquire about this image: click HERE.